"One From The Vault!". Janet and Brad become contestants on a game show... but wind up as captives instead. 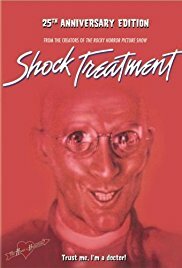 AKA: The Brad and Janet Show, Shock Treatment - trattamento da sballo!